Are you faced with the challenge of shipping extremely fragile or irregularly-shaped items? Our die cut products are your lightweight, yet durable solution. 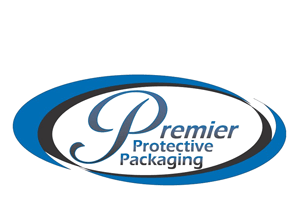 We are a protective packaging company that takes pride in offering business owners quality shipping protective products. Since die cutters are able to make several forms in one pressing, it is best suited for producing bulk quantities. If you need to ship items in bulk, die cut foam may be the most cost-effective packaging material. We work hard to make sure breakable and unusually-shaped items get to their destination intact. Die cut products help absorb external impacts during transport. The customized foam inserts also help you look more professional to customers. Establish a reputation for always sending products carefully with the consumer in mind. We can help you find the right packaging material to make that happen.